hd00:18Cleaning salad mixer machine from remnants of food. Application of disinfectant solution. 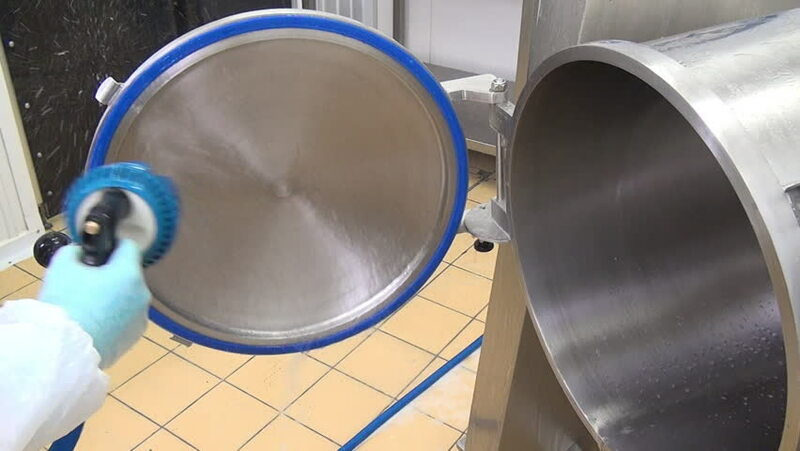 Washing of premises and equipment in food industry, supermarkets, warehouses with food and other places. hd00:45Time lapse. Mixing ingredients for sugar cookies in a glass bowl. 4k00:12Filling bowl with harina masa flour and salt for making corn tortillas or tamales.